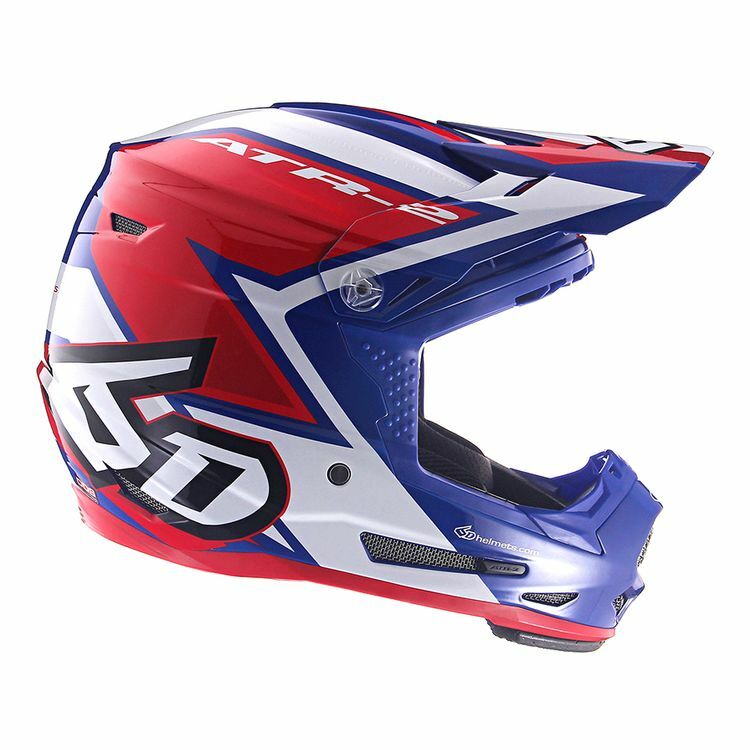 Simply put, the 6D Youth ATR-2Y is the next level in brain protection for the today’s youngest moto athletes. The 6D ATR-2Y follows directly in its parent’s footsteps. It is the most advanced helmet available for off-road motorcycle competition or recreational riding. Infused with the same advanced ODS technology as the adult ATR-2, the youth model was specifically designed for the needs of the growing child and their still-developing brain. Softer foam liners combined with a more aggressive and freer uncoupling carrier system, provide truly next level protection.